Discounted Options for WEEKDAY WEDDING & EVENTS Monday-Thursday. Click on the Special Offer Link for special pricing if your event is within 90 days. 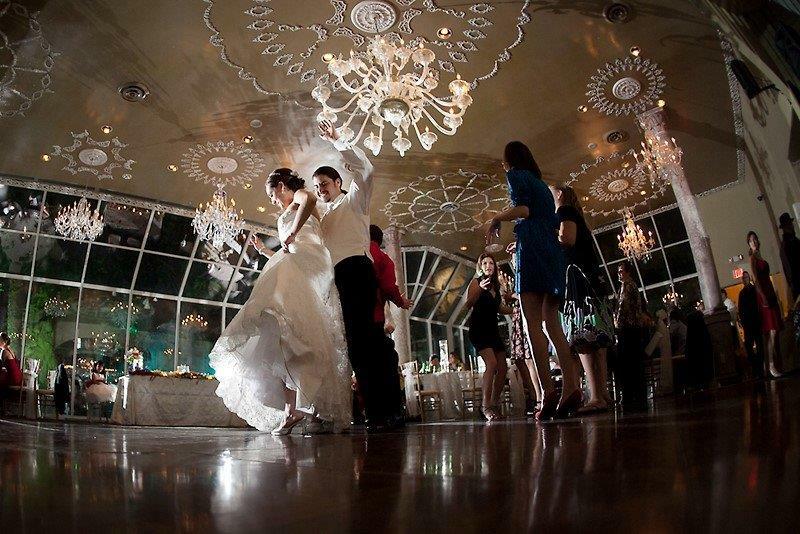 No matter how simple or elaborate your event is, at Old San Francisco we can help bring your dream event to life. We have several banquet rooms to choose from. Accommodating from 15 to 500 guests. 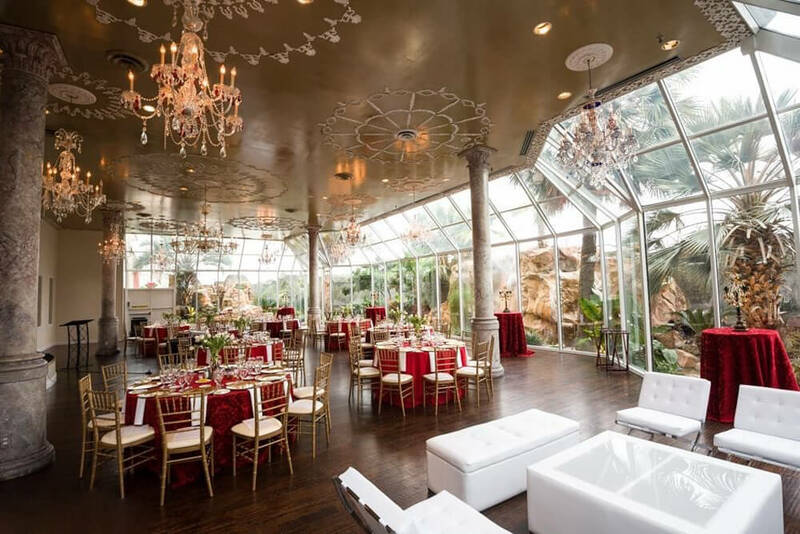 At Old San Francisco you have the amenity to have a progressive event with ceremony in one room, cocktail hour in another room and reception in the beautiful Crystal Room without a worry of weather conditions. You can even book your After Party/Tornaboda and stay with us till 3am. At Old San Francisco we can custom create a tailored menu to match your party theme and your style. Menu options are limited only by your imagination. Hosted Bar starting at $14 per guest for 4 hours includes Well Liquor. Total Room Rental includes 6 hours of event time with additional hours at $300 for any hours after midnight. Visit our Banquet Room page to see the many options in venue space. Check out our banquet rooms! Old San Francisco will provide a complimentary food stations once proposal is sent and to your liking. • Additional hours: after midnight $300 per hour. OSF has liquor license to serve till 2:00AM you may rent space no later than 3:00AM. • Menu Selections: Our banquet menus are merely a sampling of what The Old San Francisco property can offer you. However, we would be delighted to work with you to design a menu for your specific tastes or needs. • Prices: Listed food, beverage and banquet prices are subject to change. Prices are guaranteed once the catering and meeting contract is signed. • The Old San Francisco as a licensee is responsible for the administration of the regulations of the Texas State Liquor Commission. • OSF reserves the right to refuse service to anyone who may be intoxicated, or under the age of twenty one. • Bar service are offer as cash bar, hosted or on consumption service. There are no minimums on any of these choices. • Based on you menu selection you may be able to add additional guest as late as 2 days prior to event date.